The world of the Witcher keeps growing. Thronebreaker: The Witcher Tales has an interesting development past. 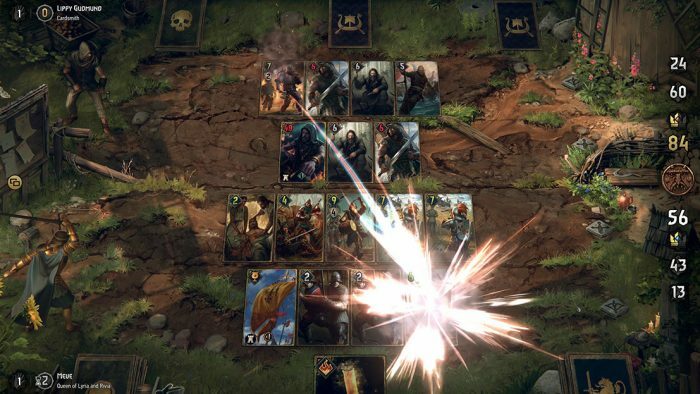 Once started as a single player iteration of The Witcher‘s GWENT card game, it quickly became something bigger, eventually spinning off as its own game with a 30 hour quest and plenty of side missions. The story teaser above shows just a taste of the game’s premise, which looks like it fits in with The Witcher to us. Anyhoo, CD Projekt RED have revealed that Thronebreaker is launching real soon! Fans can expect the game on PC via GOG on October 23, with PS4 & XB1 versions in December.